As summer is dwindling, and school will soon be back in session, now is the time to set out on the last few summer adventures. 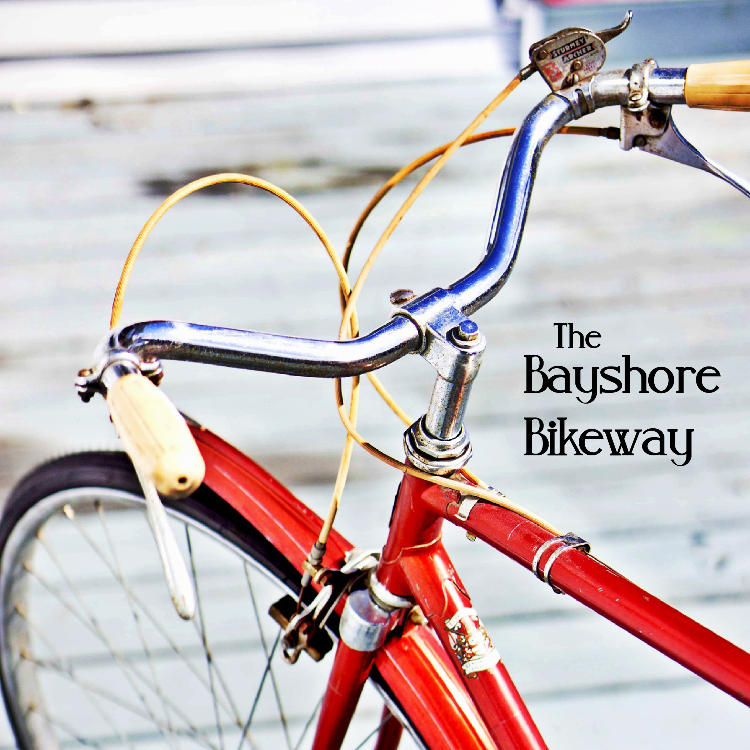 The Bayshore Bikeway could be just the ticket for a day filled with family fun. This bike path, which starts in Coronado and ends in downtown San Diego offers miles of pedaling enjoyment. Whether you decide to tackle the whole 24-mile loop, or bike a shorter section, this trail boasts some killer views. First, you will travel through scenic Coronado. Make a pit stop and check out some of the shops on your way. Enjoy viewing the historic homes and Hotel Del as you travel along the path. Next up is the Strand. You will have scenic ocean views on your right and bay views on your left. If you’re not in a hurry, take a pit stop on Silver Strand State Beach. It is the best beach to find sand dollars in the county. After the Strand, it’s a short jaunt through Imperial Beach as you loop around the bay to head north towards downtown. As you pass Chula Vista, the city skyline should be visible. You’re almost there! Time it right and the sun will be setting over the buildings as you finish your ride. Stop downtown for a well-deserved bite to eat as the sun slips down over the horizon ending; a close to a memorable day.